For the third year in a row, the Cleveland Cavaliers face the Golden State Warriors in the NBA finals. Watching game 1 was a bit too familiar, witnessing Golden State dominate the court and the Cavs trailing behind. As Golden State came into the finals with a 12-0 record while the Cavs came in with a 12-1 record losing to the Celtics. Turnovers killed the Cavs, who ended the game with 20, while Golden State only had 4. 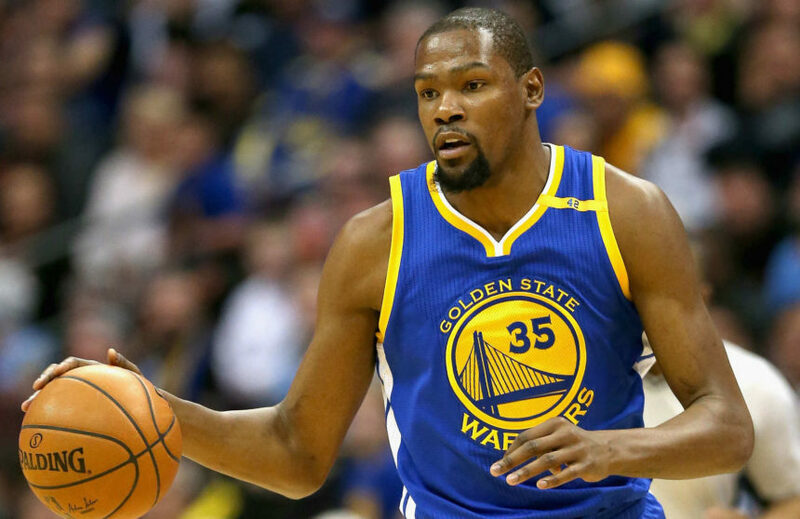 One key difference, or key player is Kevin Durant. Last year the Cavaliers didn’t have to worry about Durant in the finals. Game one Durant had 38 points, while Curry and Lebron had 28, with Lebron having eight turnovers, the most since 2005. The final score was 113-91. Game two is at Golden State again, where the Cavs have always struggled on away games, especially at Oracle Arena. Hopefully the Cavs can pull through and even out the series, unless they are trying to make another legendary 3-1 comeback.